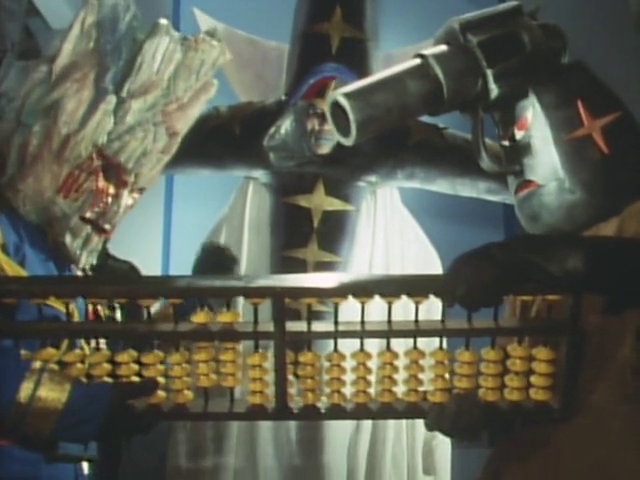 In this episode of Drinkenger, we temporarily say goodbye to Gorenger. There's about 30 episodes left (out of about 80), but they haven't been subbed. So, 54 seems like a good place to move onto the next subbed series, Battle Fever J. It's a shame, because Gorenger is really starting to get good again. 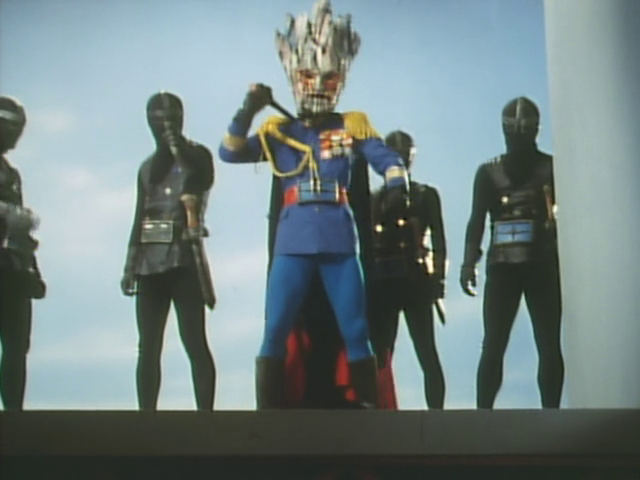 Episode 54 says goodbye to several things: Volcano Mask, the original motorcycles, and Oiwa Daita (for a bit). Also, did nobody realize up until now how killer Volcano Mask's legs are? Oh, this is uncomfortable. This episode is a little longer, and we're a little too sober (Tequila Yellow is actually hungover already). Also, we just moved to using Reaper as editing software, so you'll notice some warbling in the track. It's not you, it's us. We're sorry, baby. Plus, a thrilling update on Vodka Blue!